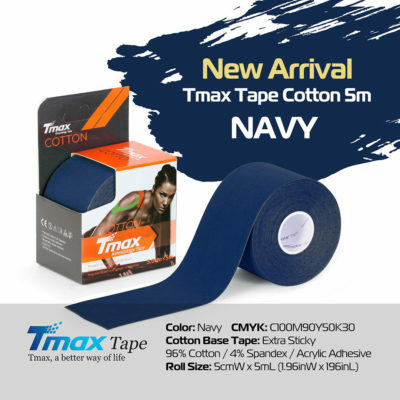 Tmax Medical started business from 2006 as wholesaler of sporting goods and sports medical products in Korean domestic market. 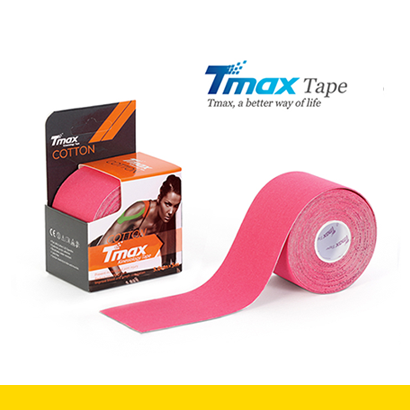 From 2012, Tmax Medical started to supply total sports goods and sports medical products made in Korea to world market. 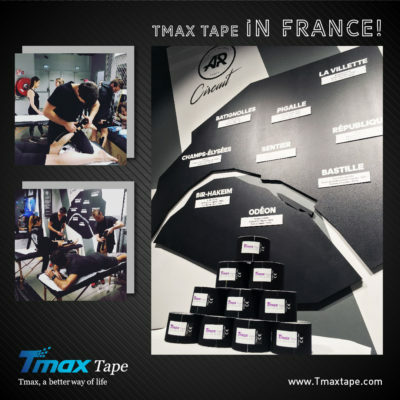 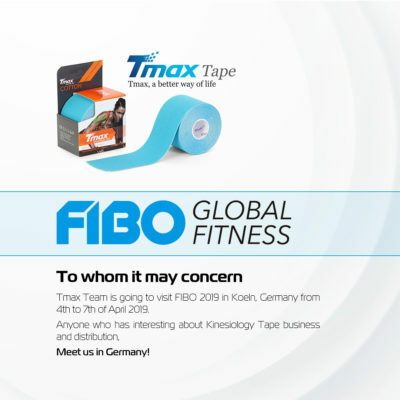 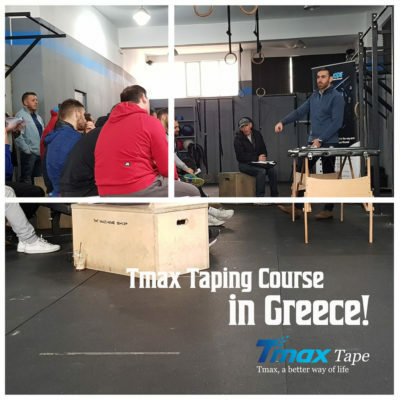 And especially began to produce premium kinesiology tapes and supply to world market. 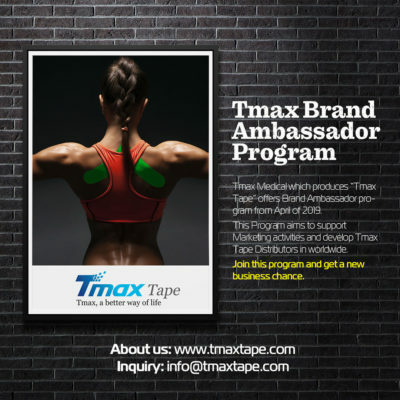 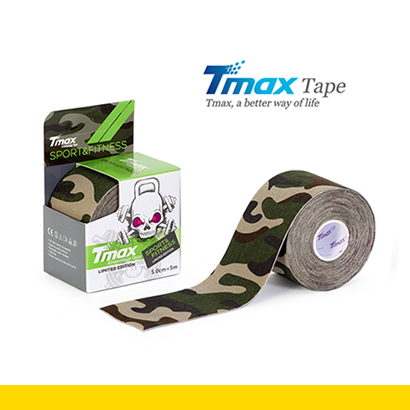 Tmax Medical Slogan is “Tmax, a better way of life”. 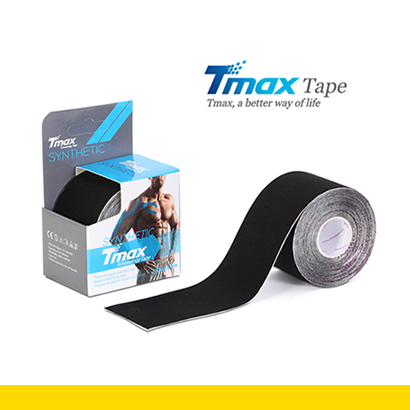 Tmax medical wants to contribute and devote human health life more fluently. 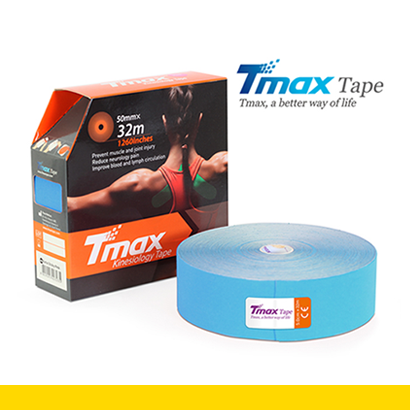 TmaxMedical will try to harder to supply high quality products in competitive price.